We always did love a good laugh, especially when it is sparked off by some of the most funniest comedians in the world. But believe me, their is absolutely nothing about the yearly earnings of the highest paid comics this year. We're talking some serious money in a funny business. 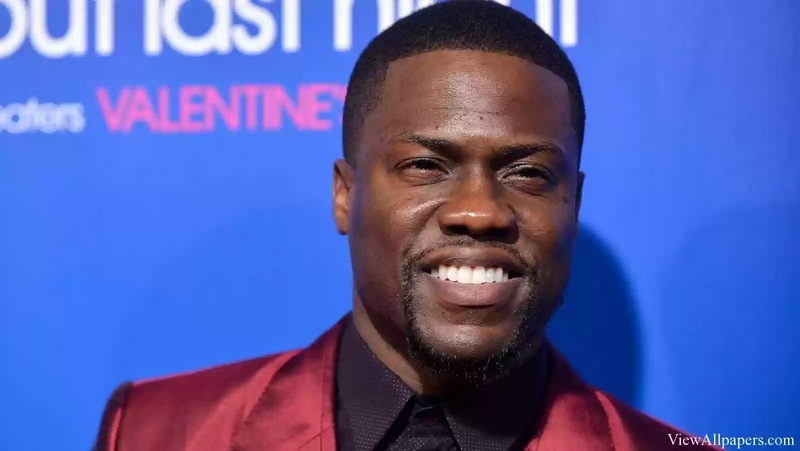 Comedian Kevin Hart is literally laughing all the way to the bank. The funnyman tops the Forbes magazine list of the highest paid comedians in the world with jaw dropping earnings of $87.5 million. The magazine compiled the estimated income from June 2015 and June 2016. Hart, who had roles in the films "Central Intelligence" and "Secret Life of Pets" as well as his lucrative "What Now?" comedy tour, is on fire. The top comedian dethrones longtime earnings leader Jerry Seinfeld, who made $43.5 million. A female comedian makes history. Amy Schumer made her list debut, landing in fourth place behind Terry Fator with earnings of $17 million. Schumer is the only woman to ever make the highest-paid comedians list. It really was a close race between the lower half of the top ten, but undoubtedly, they were still a far cry from Kevin Harts earnings. Jeff Dunham was in fifth with $13.5 million, Dave Chapelle was next with $13 million and Jim Gaffigan earned $12.5 million for seventh place.